Those patiently waiting for the release of The Division’s Survival DLC will be able to access it today on Xbox One and PC. Those on PlayStation 4 systems will unfortunately need to wait another month to be able to access the new content. 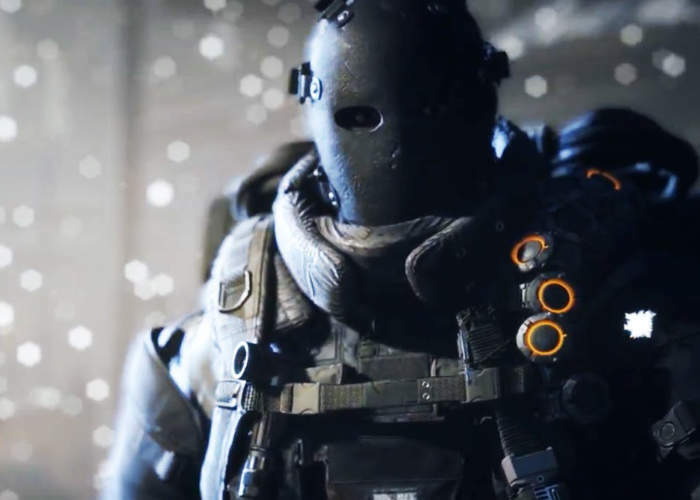 To whet your appetite check out the official Division’s Survival DLC expansion launch trailer below to see what you can expect from the new features, tweaks and enhancements in the new content.